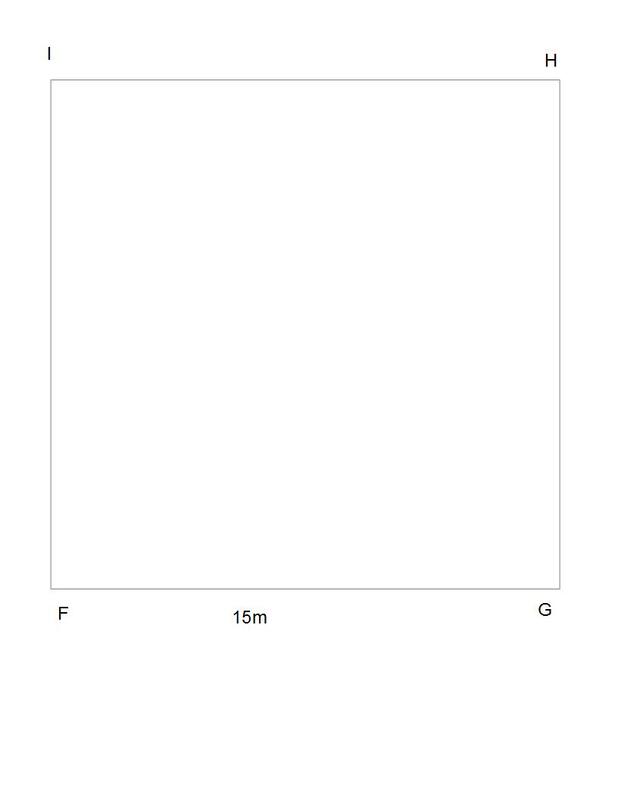 A square plot of land has area 256 square yards. Give its perimeter in inches. Five squares have sidelengths 3, 4, 5, 6, and 7 meters. What is the mean of their perimeters? Given Square , answer the following questions. Square represents a small field for a farmer's sheep. How many meters of fence will the farmer require to completely enclose the field? Where is the perimeter of a square, and is the length of one side. A given square has a side length of . What is its perimeter? In order to find the perimeter of a given square with side length , we use the equation . Given , we can therefore conclude that . A given square has an area of . What is its perimeter? We are told that the area of the square is . We know the area of a square is defined as , where is the length of the side of the square. We can therefore deduce that and that . A given square has a side of length . What is the perimeter of the square? The area of a square is . Give its perimeter. A square courtyard will have paths running diagonally across it (the paths will form an x). If the length of one of the paths will be long, what will the perimeter of the courtyard be? To find the perimeter of a square, we need to find the side lengths. We can find the side lengths from the diagonal by recalling that the diagonal of a square creates two 45/45/90 triangles. A square is created from joining two equilateral triangles of side length = What is the perimeter of the square? Draw yourself a picture for this problem. If you create a square out of two triangles, they meet at the diagonal of the square. Since, we know the triangles are equilateral, then all of the side lengths of the triangle and square are equal. Therefore, we just take the side length and add that four times.